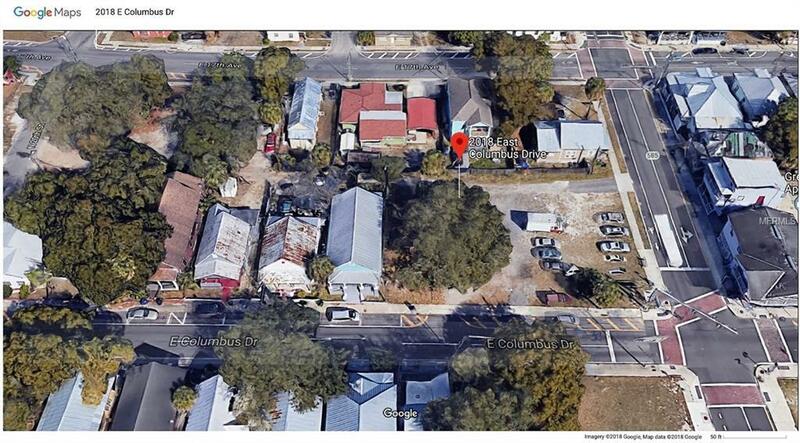 Vacant Residential/Multi-family Land Available in Ybor City. 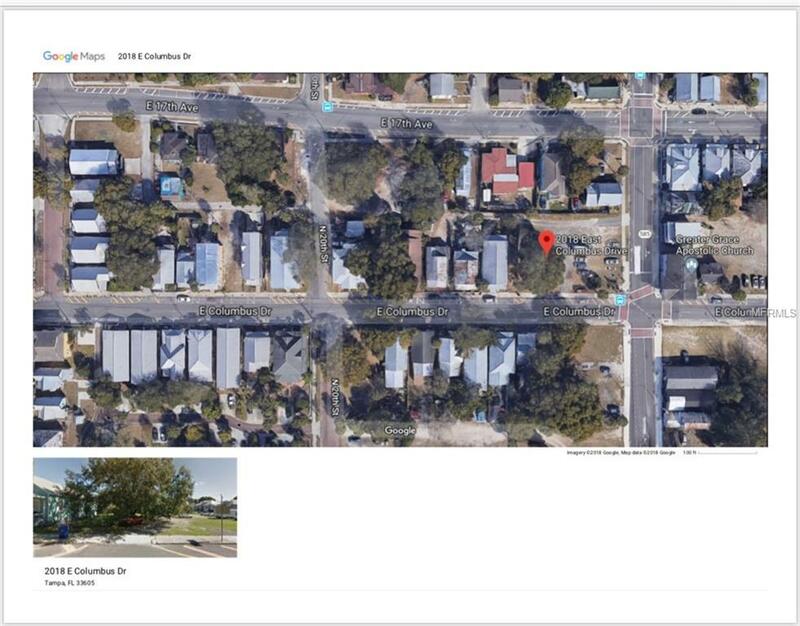 This Lot is ideal for building your dream home or an income generating Multi- family Development. Perfect location for development now or to hold for the future. Near the new proposed RAYS Ybor City ballpark! 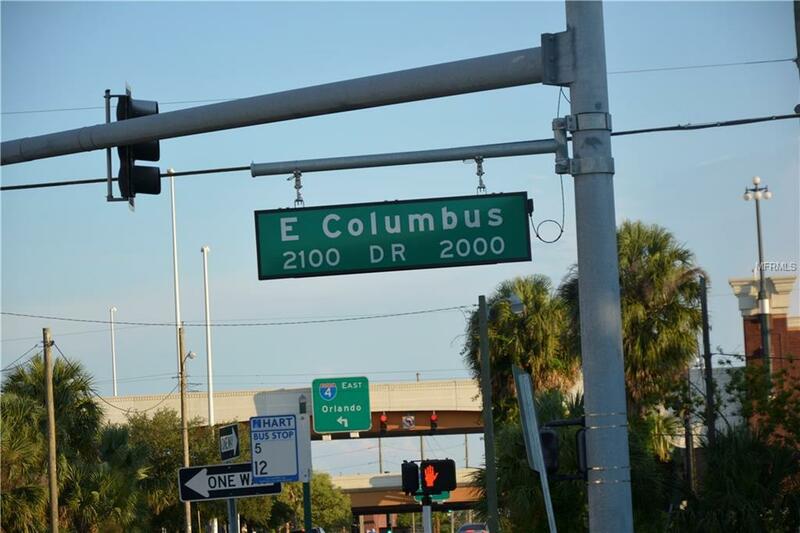 Close to Interstate- 4 and I-275 with Easy Access for Commuting. East Ybor City is in a revitalization and Renovation Growth Surge. The area shows tremendous improvement with many Historic Homes being Renovated and Restored to their Original State. Channelside, Downtown Tampa, Brandon, East Tampa, and Central Ybor are all in very close proximity. There are many Restaurants, Retail, Movies, Shopping and Much More in the surrounding area. Current Zoning is YC-2 with Proposed land use for single and or multi-family dwellings.